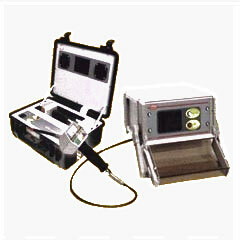 Leak Detection Clayton - The Leak Detector Aus. 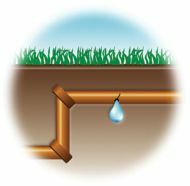 Pty Ltd offer Leak Detection services in Clayton. 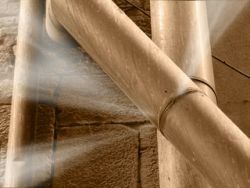 The Leak Detector has been servicing the Clayton area since 1989. 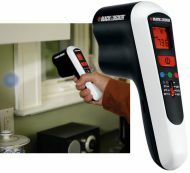 Offering a 24/7 service The Leak Detector has the tools and the knowhow to stop that dripping pipe or gas leak that has been causing you grief, and putting home at risk.